In forex trading, there are several factors that you can’t really control. While you can be able to make predictions based on fundamental analysis or a review of past price action, the element of uncertainty is always present and you can never fully eliminate the possibility of losing a trade. Risk management separates successful traders from those who wind up blowing their entire trading account. When you manage your risk properly, you take control of how much of your capital can be lost on a trade or set of trades. 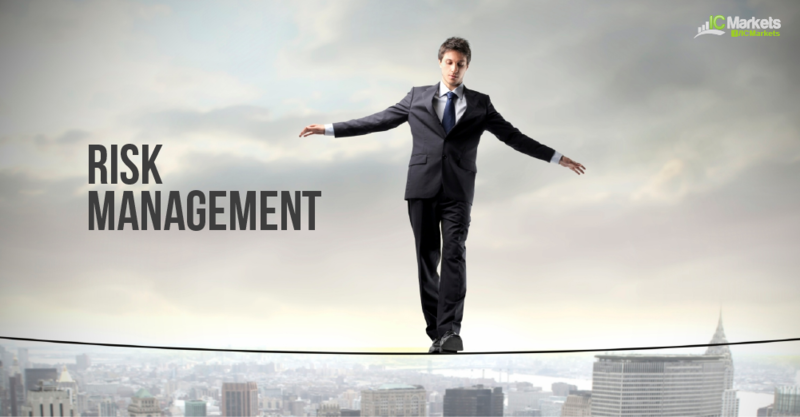 Risk management allows you to limit your risk even if the worst-case scenario takes place. In order to make consistent returns, a trader has to make sure that he will be able to bounce back from a loss in case price action does not go in his favor. Determining how much to risk per trade depends on one’s risk profile, as aggressive traders tend to risk more while conservative ones opt for a smaller exposure. There will always be losing days for traders, no matter how good one gets when it comes to understanding the markets. A trader who is able to manage his risk well can eventually make up for these consecutive losses with his winning trades later on. This can be done by practicing proper position sizing and taking the reward-to-risk ratio into account – concepts that will be discussed in a latter section. With all its significance, it’s ironic that risk management is often the most overlooked aspect in trading. Traders tend to focus too much on getting the best possible entry or predicting accurately how currency pairs will behave that they neglect to take risk management into account. In some cases, traders could wind up being too confident in their trade setup that they go all in or risk too much on a single trade, only to get blown out of the water with an unforeseen market event. Without any proper risk management, forex trading becomes no different from gambling. This usually involves zooming in to potential returns on a single trade and ending up overleveraging or risking too much, that one loses track of the longer-term horizon and the drive to seek consistent returns. Remember that there is only so much you can do when it comes to figuring out the most probable scenario for price action, and the market takes care of the rest. To ensure that you live to trade another day, it is crucial to pay closer attention to proper risk management. 1. Does capitalization really matter? 4. What is leverage all about?